Tons !! New studios, using the best of the best equipment Second Life has to offer! The photoLIFE V3 of course as well as the new Omega Flexi System. We keep it fresh with some of the best poses from the grids absolute top posers as well as props and backgrounds fresh from top graphic artists. Samples of our wedding photography, wedding books, wedding videos, wedding invitations are all available upon request. Set aside a time for your intimate shots as well. You can see samples of out work at the studios as well as our Flickr accounts and this blog. Videos are hosted by Vemeo . We also have experience in runway shoots as well as model portfolios, we use both Thinc and Intellibook for your albums and portfolios. See some of our runway shots here . 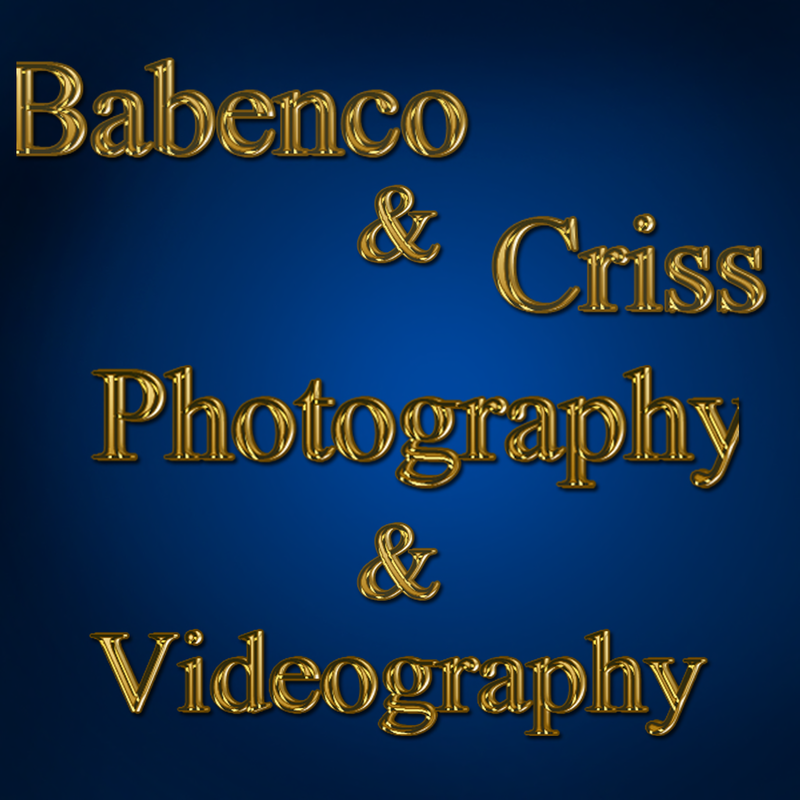 Babenco & Criss Photo/Video gives you the added security of an experienced wedding photographer in RL and in SL shooting portraits, events, weddings and Wedding Videos. For your Studio Portraits, Our studio is state of the art equipment in SL. Stop by for a visit , let us set down with you and help plan your special occassion and make it as stress free as possible. Rates are reasonable and as always we offer a free photo for profiles under 30 days.